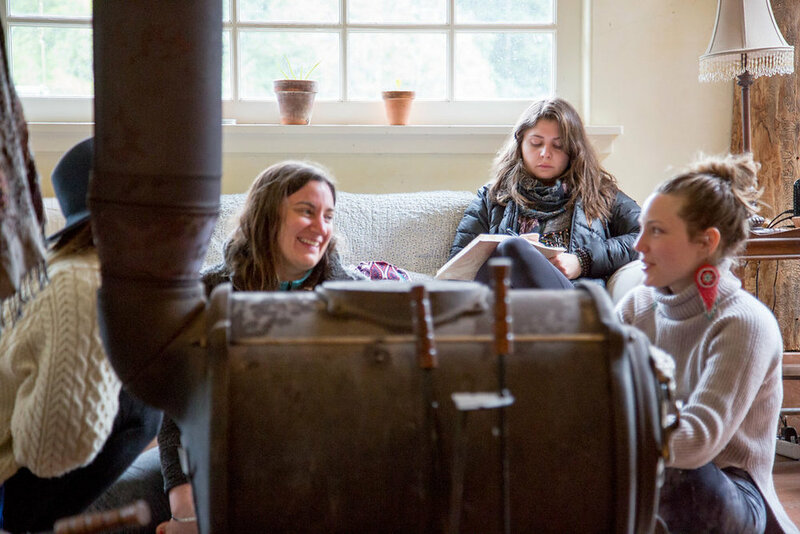 For two back-to-back weekends we gathered around the hearth in a rustic barn on Orcas Island, WA. 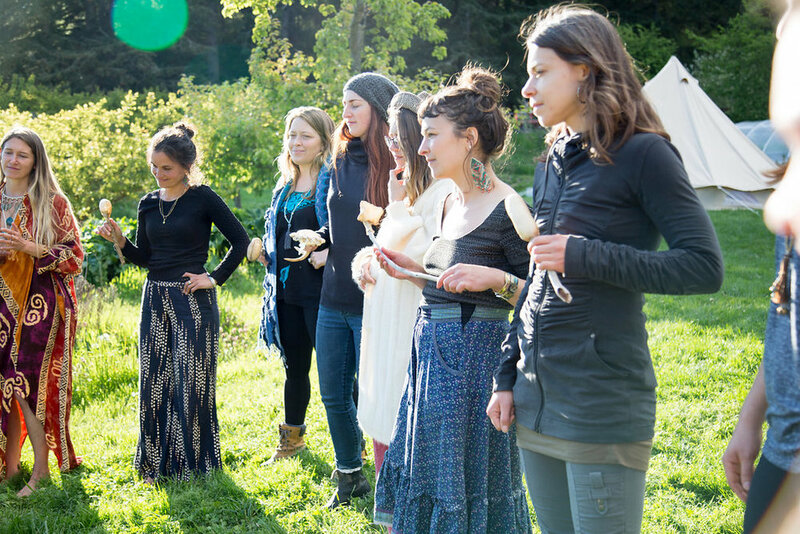 Together, we explored and activated ourselves through skillsharing & sisterhood. 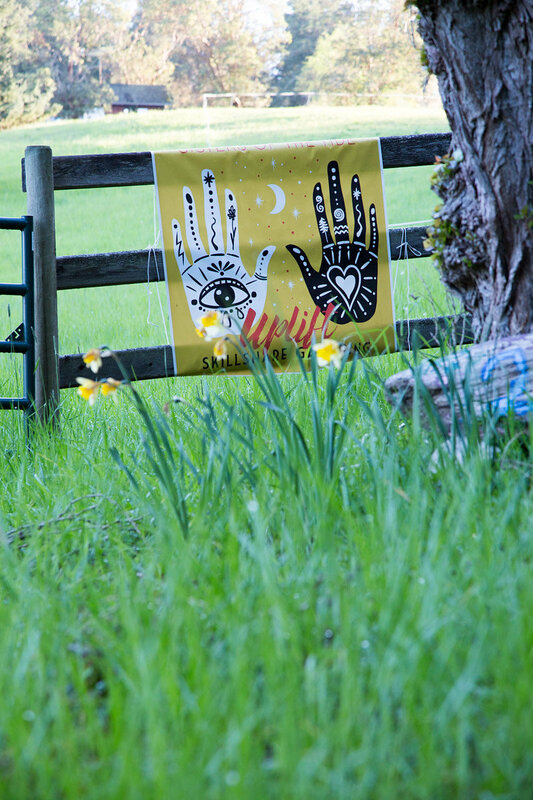 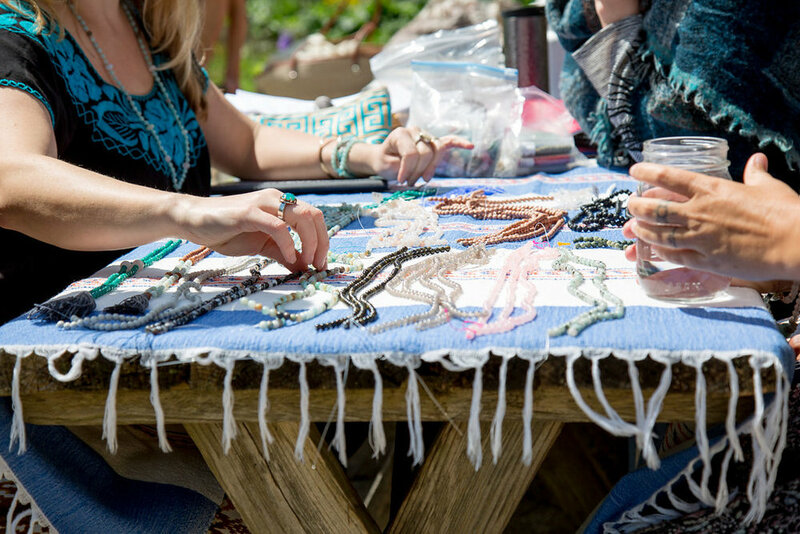 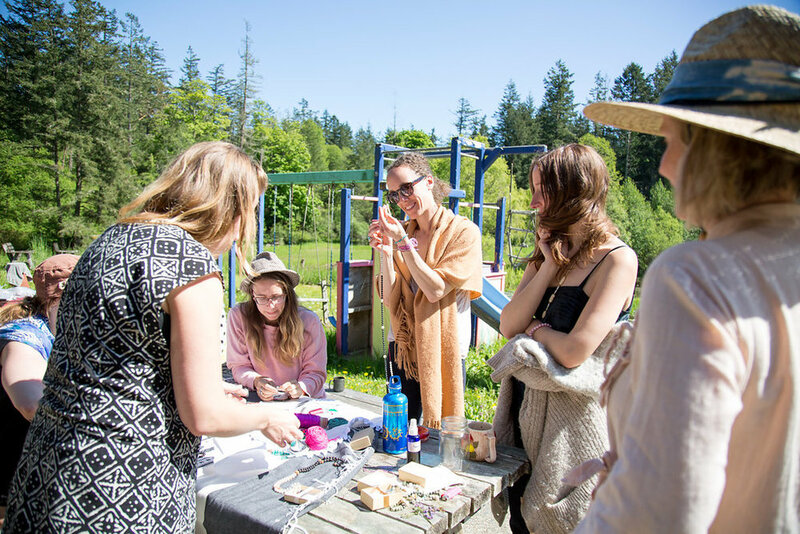 Offerings included– freshly-prepared organic meals, family constellation work, shamanic journeying, art as ceremony, spirit portrait painting, tea ceremony, felted meditation mats, mala making, buckskin medicine pouch making, herbal walks, wild carrot for contraception, yoga & movement, honoring our elders and more. 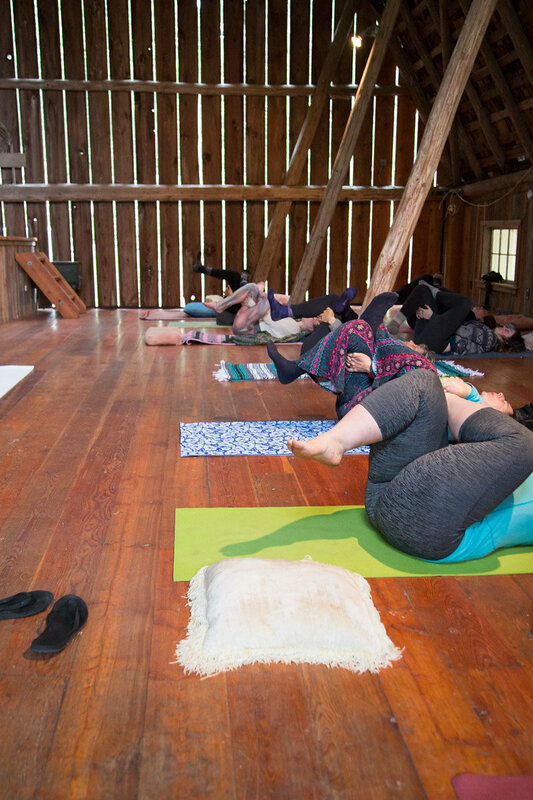 Our guides included– Milla Prince, Melissa McConnell, Jennifer Mercede, Angela Faith Sumner, Willow LeTellier, Clara Cunningham, Mary Elizabeth Handsaker, Emma Kate Veader, Laura Prodhomme, Kristy Bredin, Anne Siems, Jane Bear, Anna Puanani Tanodra, Jane Gray, Katie Gray, & Erica Ekrem– along with the inner guides of each woman present. 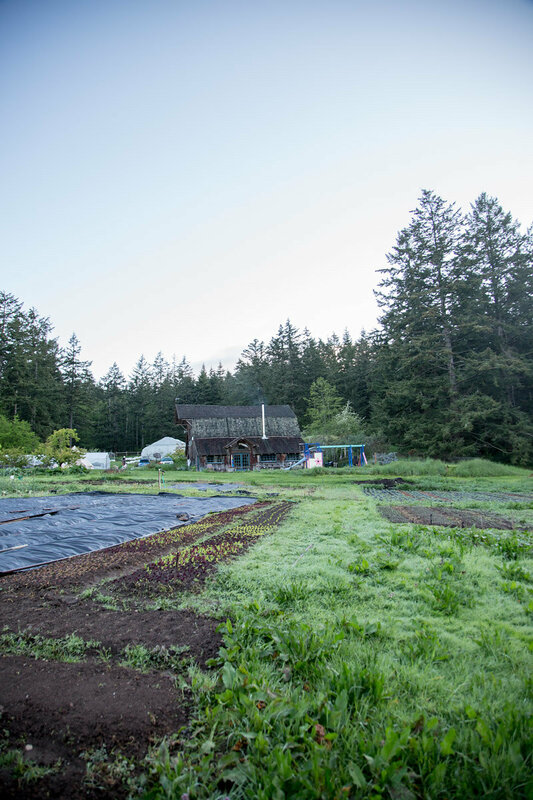 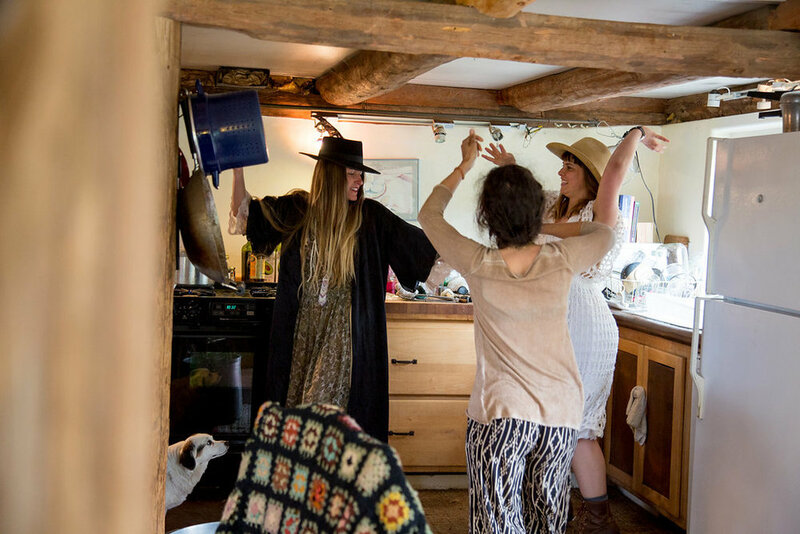 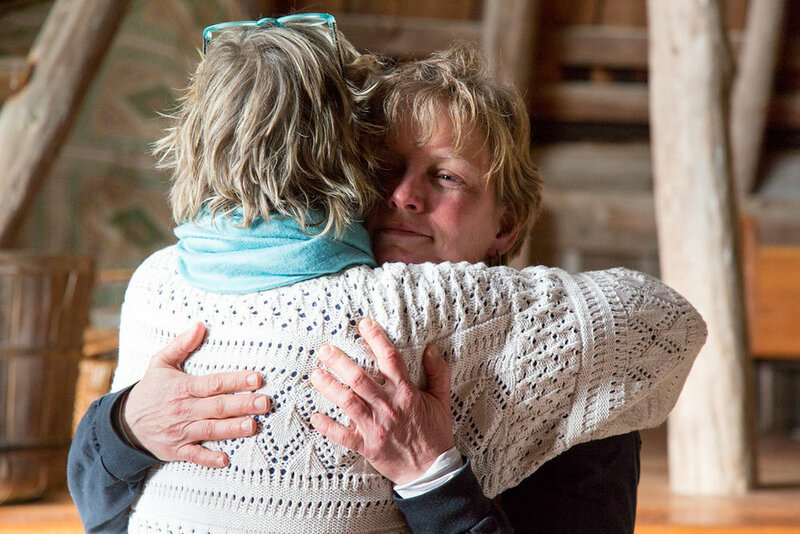 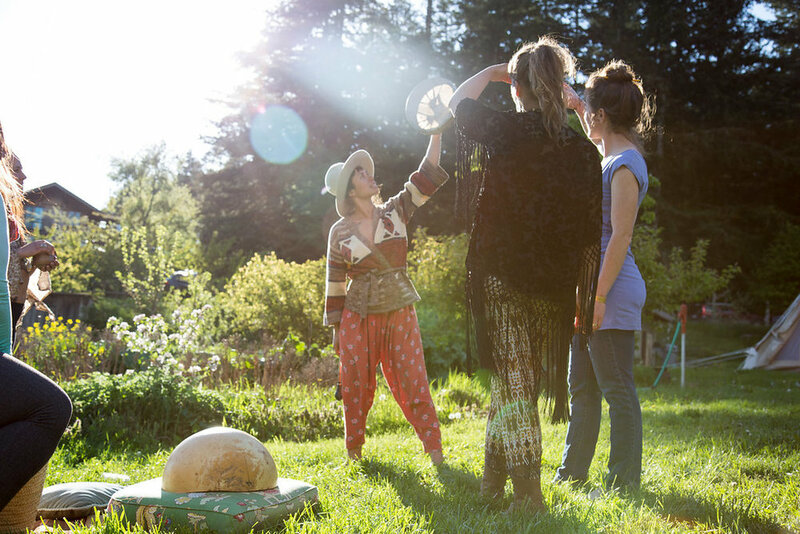 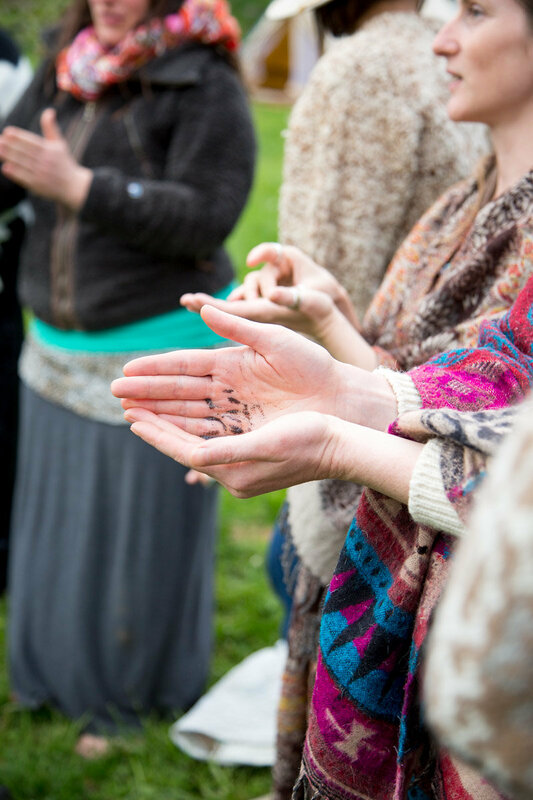 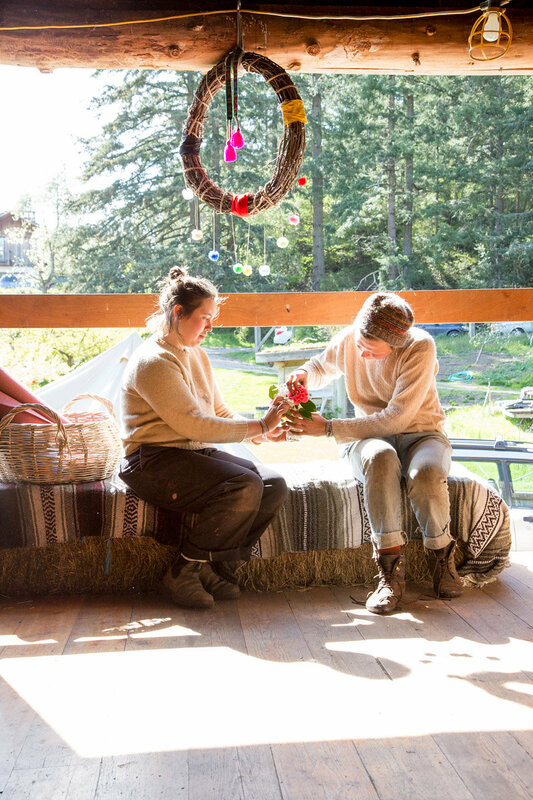 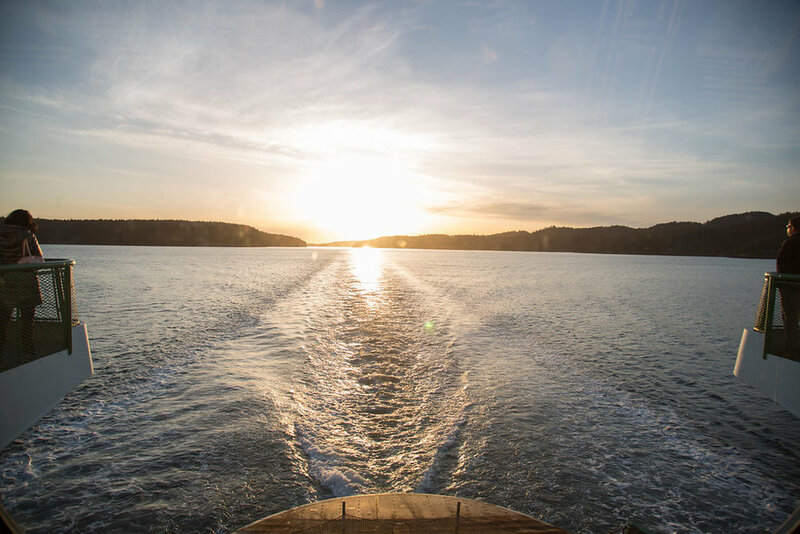 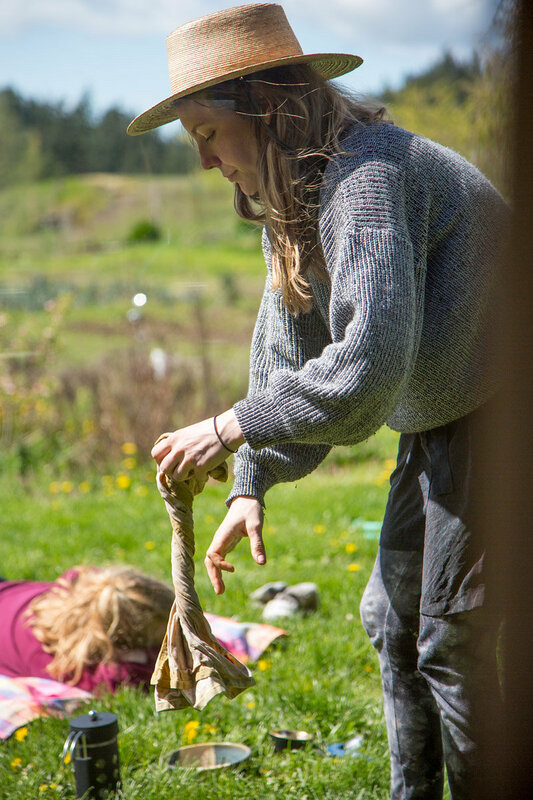 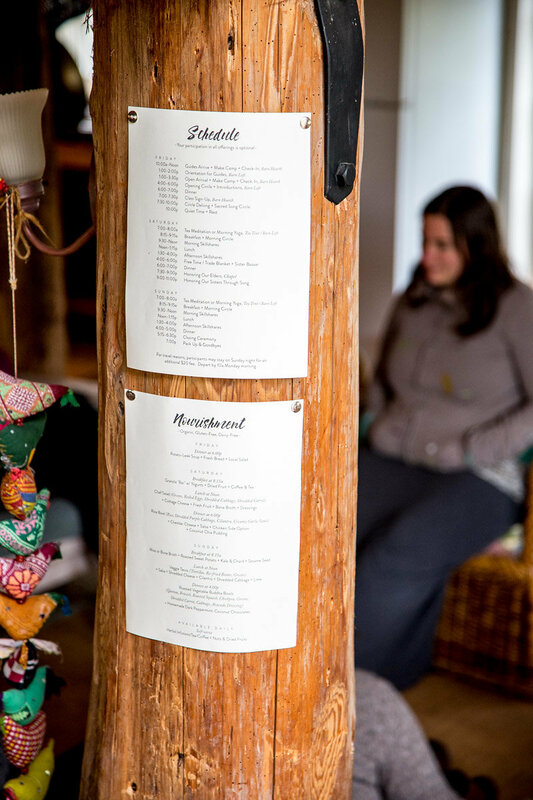 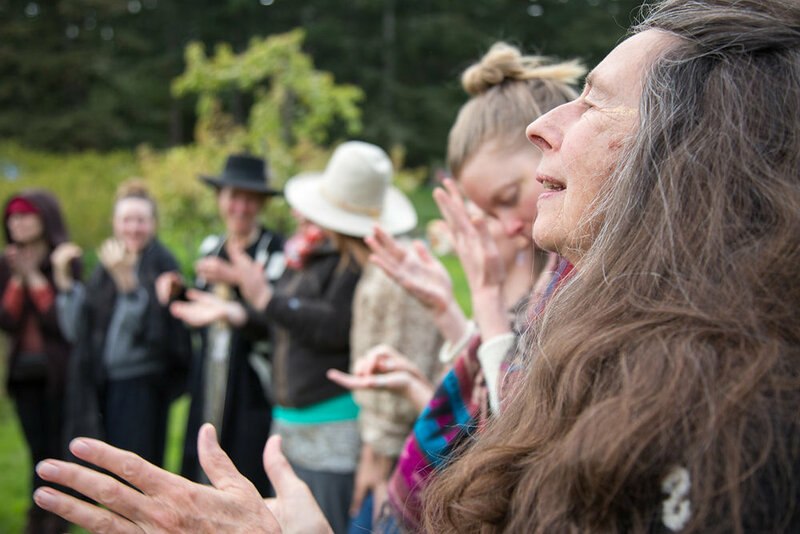 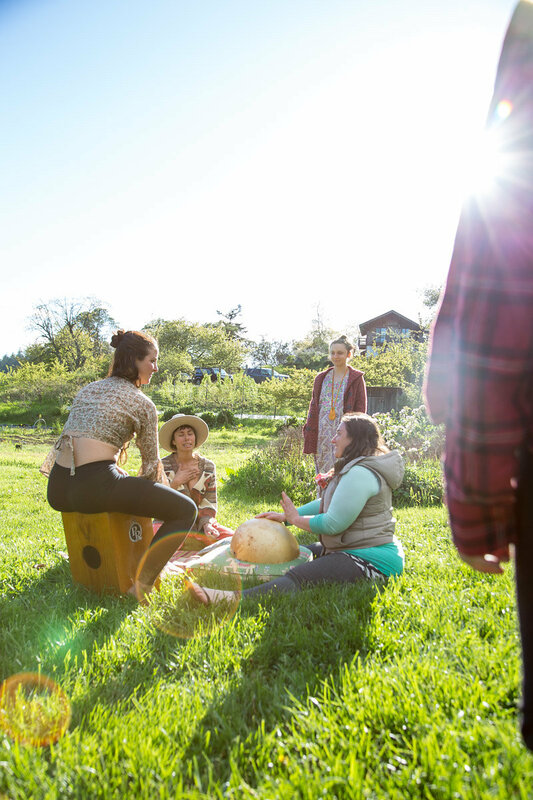 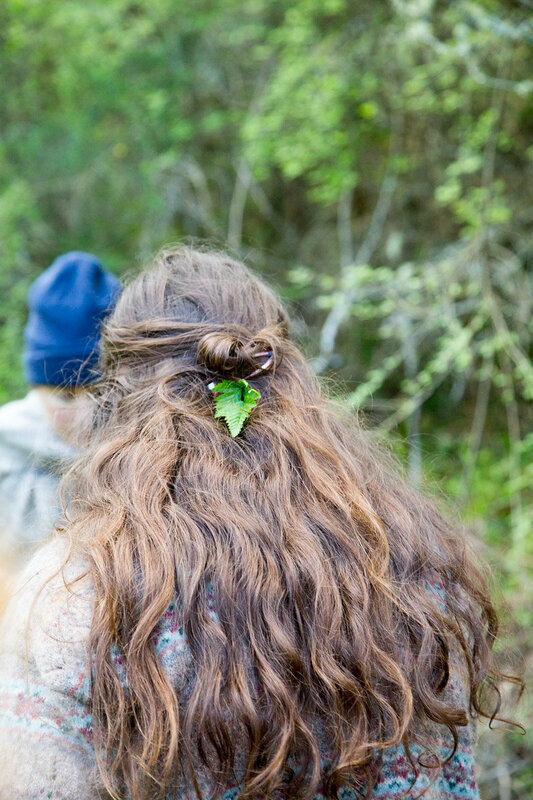 For 3 days & 3 nights we gathered along the tides of Orcas Island in sisterhood and ceremony. 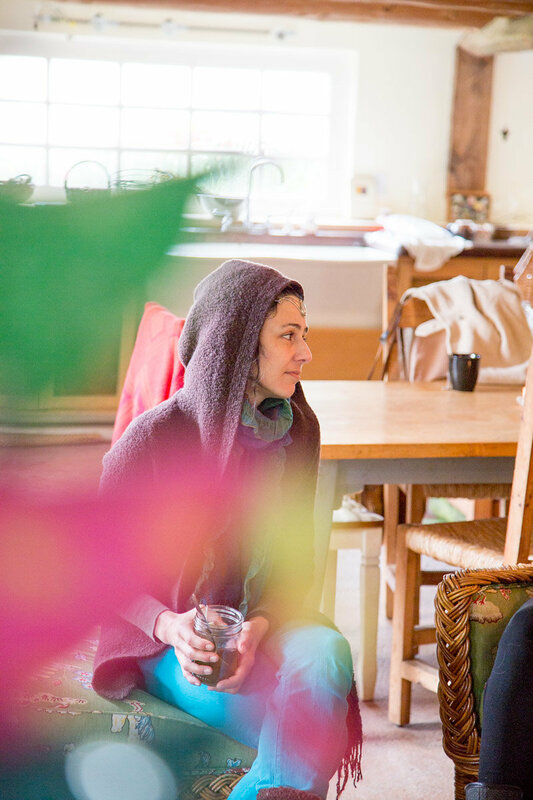 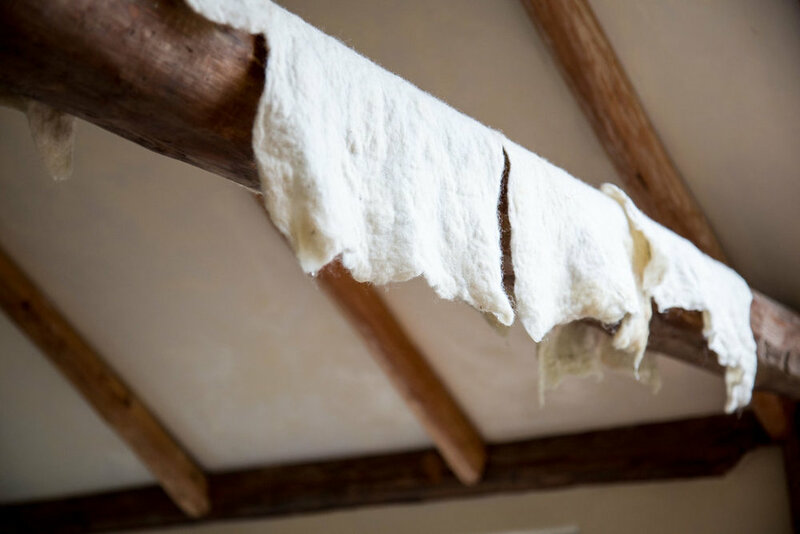 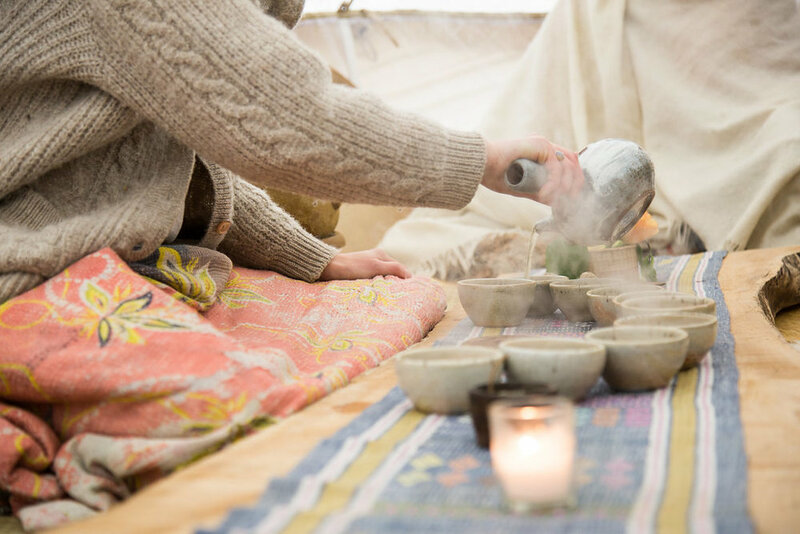 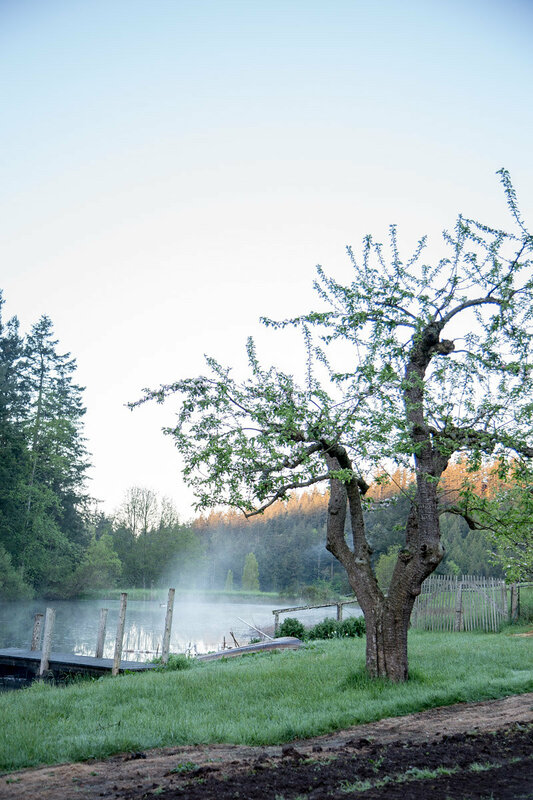 Together, we explored the meditative and self-nourishing arts of Restorative Yoga, Ritual Bathing, Traditional Bookbinding, Inner Voice Discovery, and Tea Ceremony. 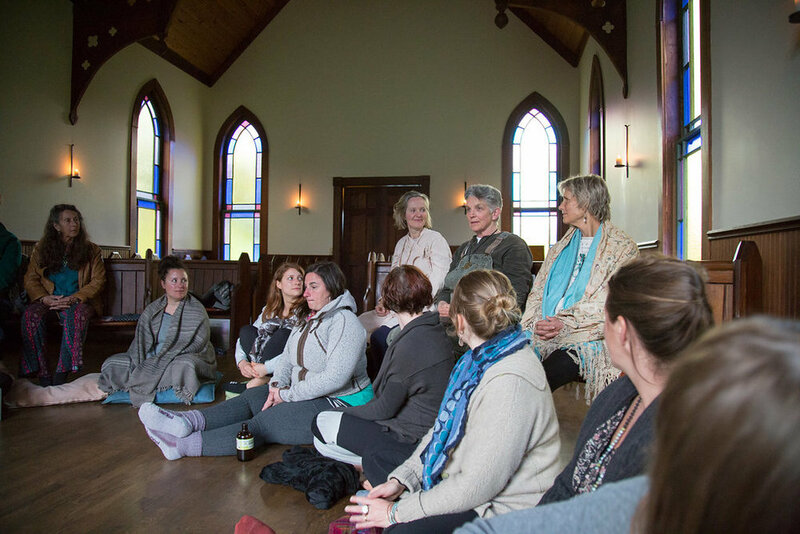 Our guides included– Erin Wild, Anna Puanani Tanodra, Jane Gray, Katie Gray, & Erica Ekrem.